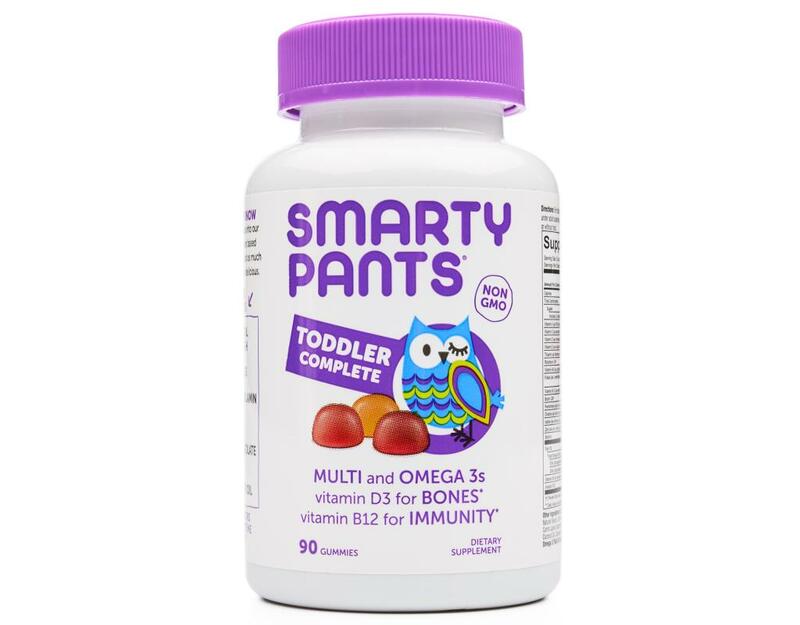 They may be little, but these are big years for their development. 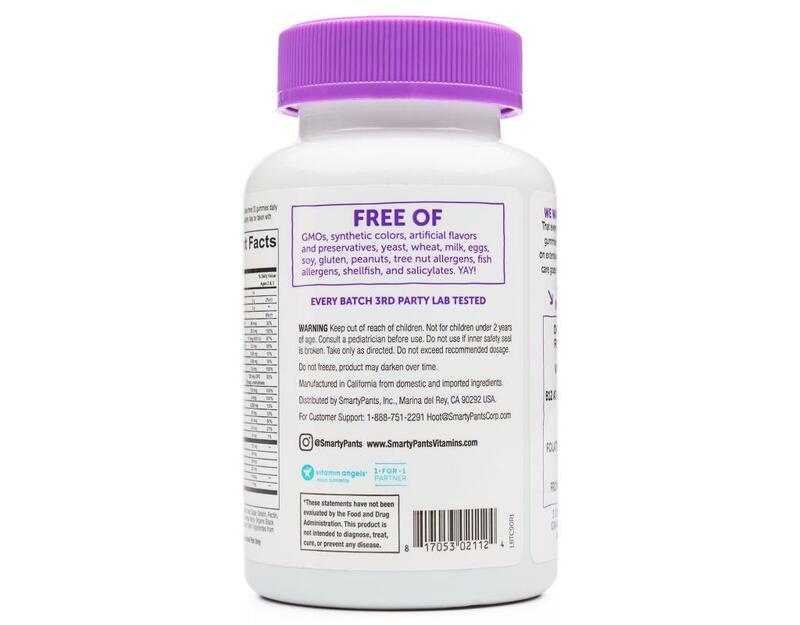 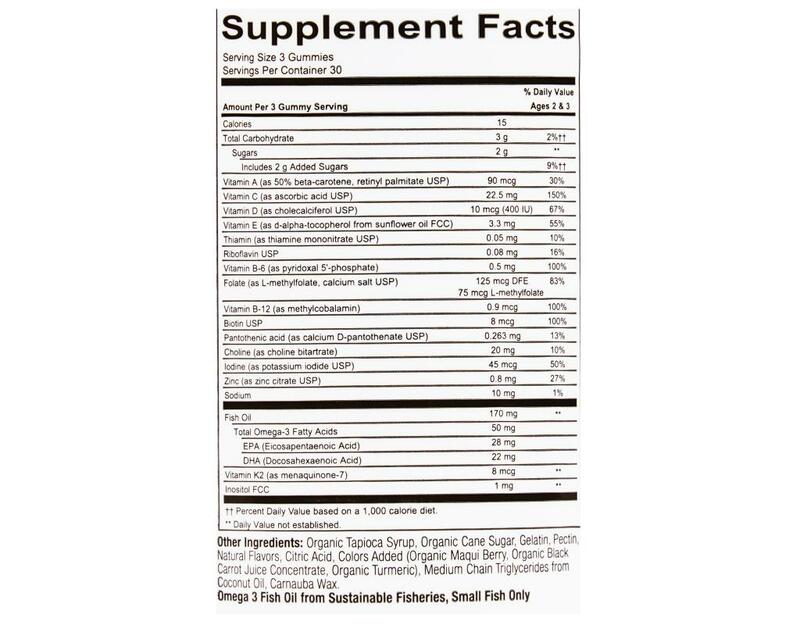 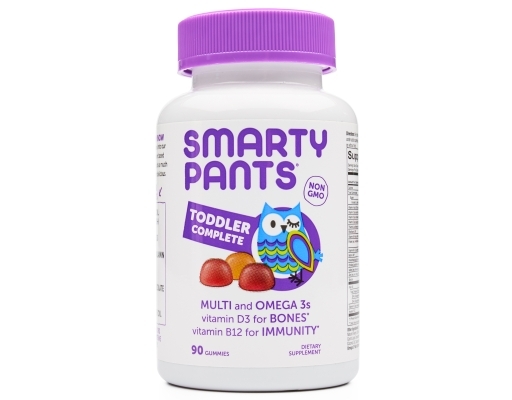 So give them a premium, nutrient-packed gummy vitamin specifically formulated (and sized) for 2- and 3-year-olds. Non-GMO and allergen free, these delicious gummies are sure to become their taste buds’ new best bud. 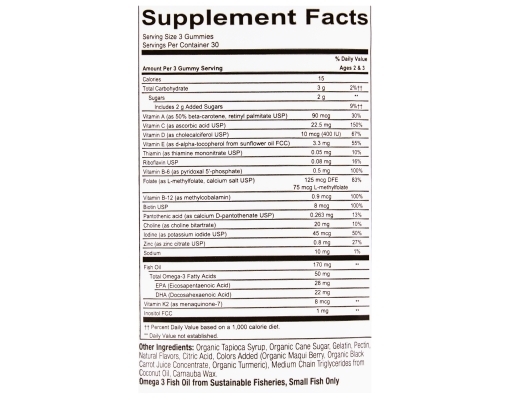 Premium, thoughtfully-selected nutrients, all together in one gummy. 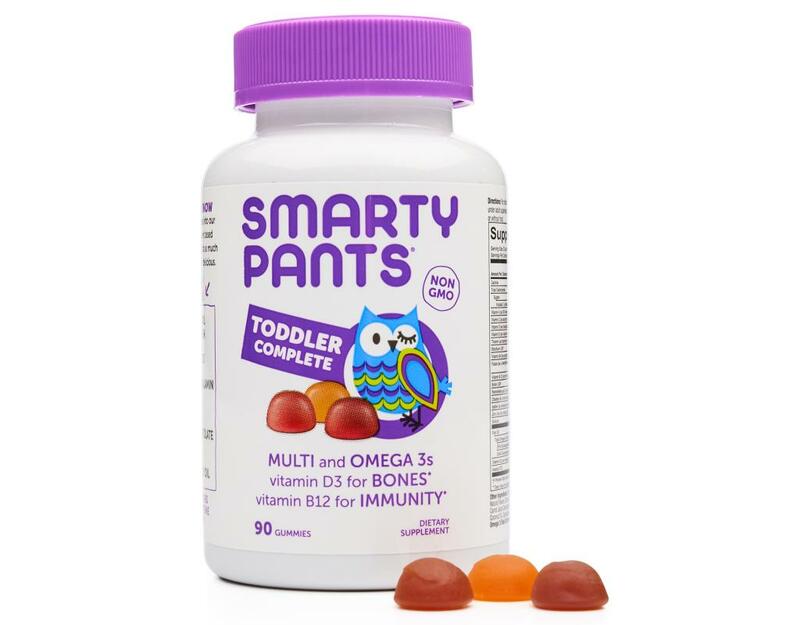 SmartyPants focuses on including the nutrients that seem to be hardest for some people to get consistently from food, acquire the best possible forms of those nutrients, and combine them all into one gummy that’s so tasty you may never forget to take your vitamins again.